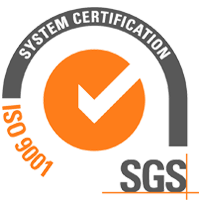 Accredited Flow Calibration Laboratory for the scope listed under NRC CLAS Certificate No. 2018-04. Registered to perform inspections pursuant to the Weights and Measures Act. Certificate # R0135. A member of ISNetworld since April 02, 2009. 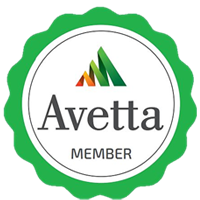 A member of the Avetta Consortium since December 19, 2011. 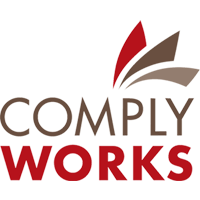 Subscriber of COMPLYWORKS since October 21, 2014.